XYMOGEN Now Available on Fullscript Canada! We’re thrilled to announce one of our most requested product lines, XYMOGEN, is now available on Fullscript Canada. 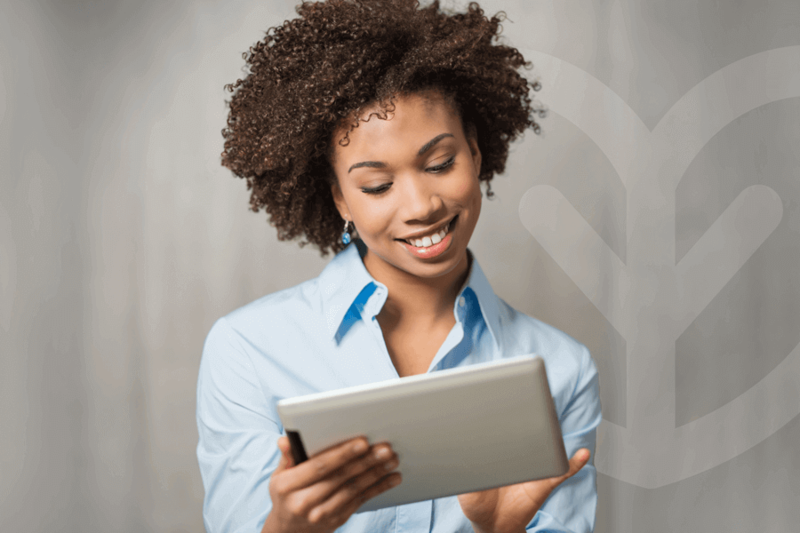 XYMOGEN and Fullscript share a commitment to the integrity of the practitioner / patient relationship and helping patients achieve their best health possible. 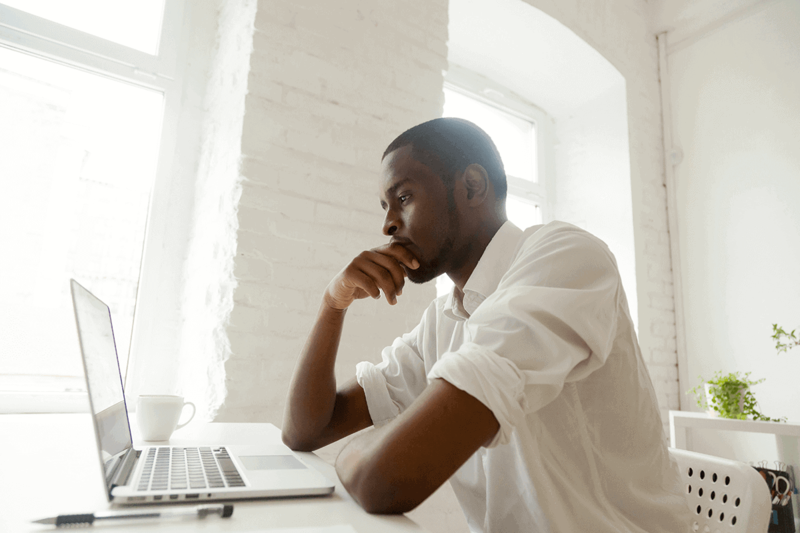 Fullscript’s industry-leading software helps ensure patients have access to the professional-grade supplements they need, and XYMOGEN has entrusted Fullscript to make the full product line available for Canadian practitioners to prescribe. The XYMOGEN Canada product line consists of 96 exclusive clinically tested formulas, and a few of those top products are included below. RelaxMax™ is an innovative powdered drink mix without flavoring components. It contains a blend of ingredients that supports the body’s natural synthesis of catecholamines, the inhibitory neurotransmitter GABA, hormonal balance, and healthy glucose metabolism. 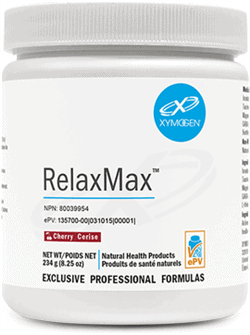 RelaxMax aims to promote a calm, relaxed, well-balanced emotional and physiological state. ProbioMax® Daily DF is a vegetarian, dairy- and gluten-free, four-strain probiotic totaling 30 billion CFU† per capsule. 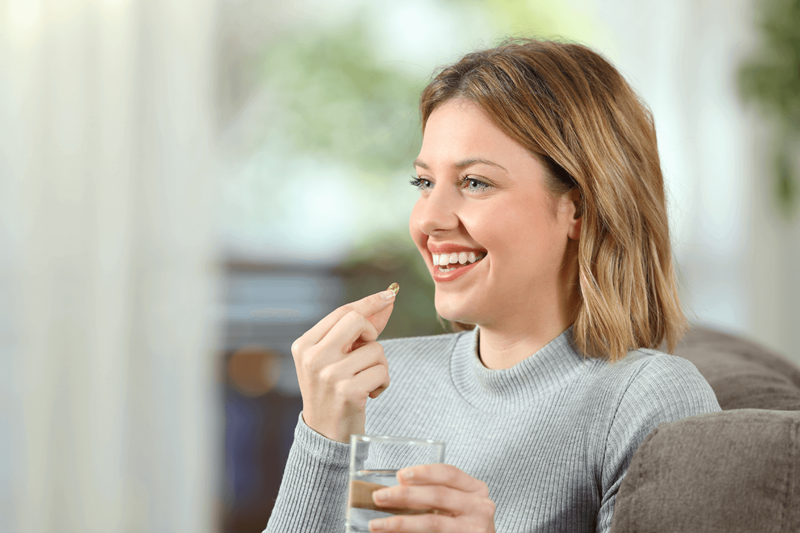 Each vegetarian capsule is sealed in nitrogen-purged aluminum blister packs to serve as protection from factors proven to compromise stability of probiotics such as heat, moisture, and oxygen. 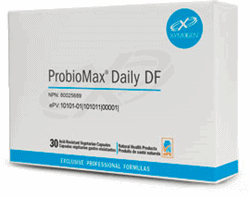 ProbioMax Daily DF provides four researched strains of beneficial bacteria, including the extensively studied HN019 strain of Bifidobacterium lactis. 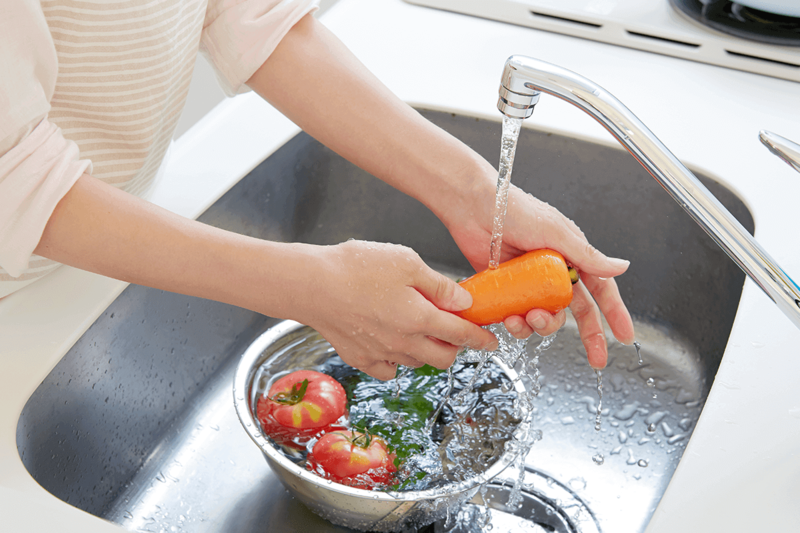 These live microorganisms have proven health benefits and well-established safety, and have been tested for epithelial cell adhesion and/or resistance to low pH. Magnesium, the fourth most abundant mineral in the human body, plays a role in over 300 metabolic processes. It participates in the development and maintenance of bones and teeth; the metabolism of carbohydrates, blood glucose, fats, and proteins; the formation of cells and tissues; and the maintenance of muscle function, including cardiac muscle. OptiMag® 125 contains Albion®’s TRAACS® magnesium lysinate glycinate (mineral amino acid chelate) and Albion’s chelated dimagnesium malate—both formulated for enhanced absorption. Malic acid (from di-magnesium malate) supports energy production and lactic acid clearance via the Krebs cycle. Malic acid may also support antioxidant systems by enhancing glutathione and antioxidant enzymes. 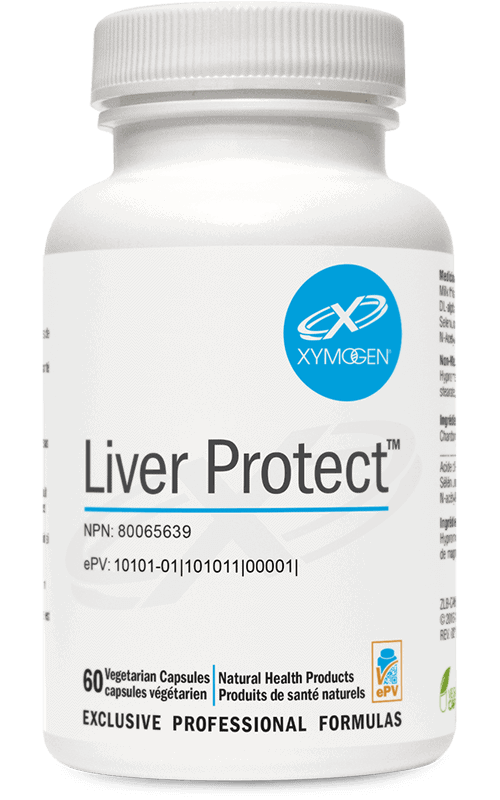 Liver Protect™ contains the amino acid N-acetyl-L-cysteine, a key component of glutathione—a tripeptide that plays a significant role in detoxification and antioxidant support. Liver Protect also contains a combination of alpha-lipoic acid, silymarin from milk thistle, and selenium for support of antioxidant activity, regeneration of other antioxidants, and promotion of healthy immune function. 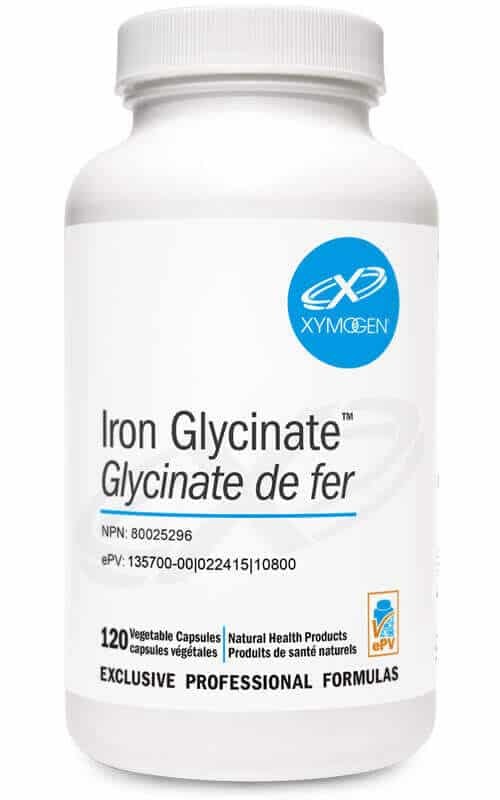 Iron Glycinate: Iron bis-glycinate is a well-studied, 100% fully-reacted, patented form of iron exclusively from Albion® Laboratories. The amino acid glycine is actually one of the two starting materials the body uses to synthesize hemoglobin. 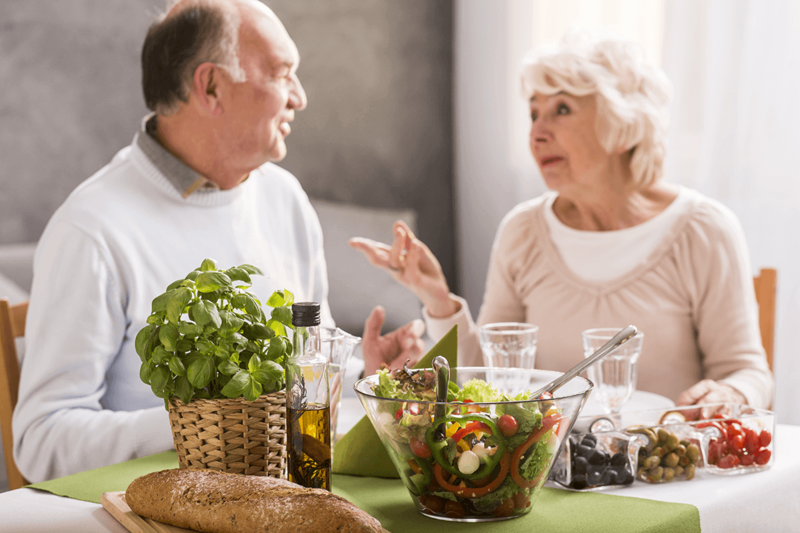 Therefore, Iron Glycinate™ contributes two key factors. This form of iron has higher bioavailability, lower toxicity, less food reactivity, less food interactions and has a longer shelf life than any other common form of iron.